We are so happy to receive Katy's beautiful wedding photographs captured by the talented Mark and Rachel Expression Photography. Katy chose a bespoke version of our dainty Peony Hairpins for her special day. 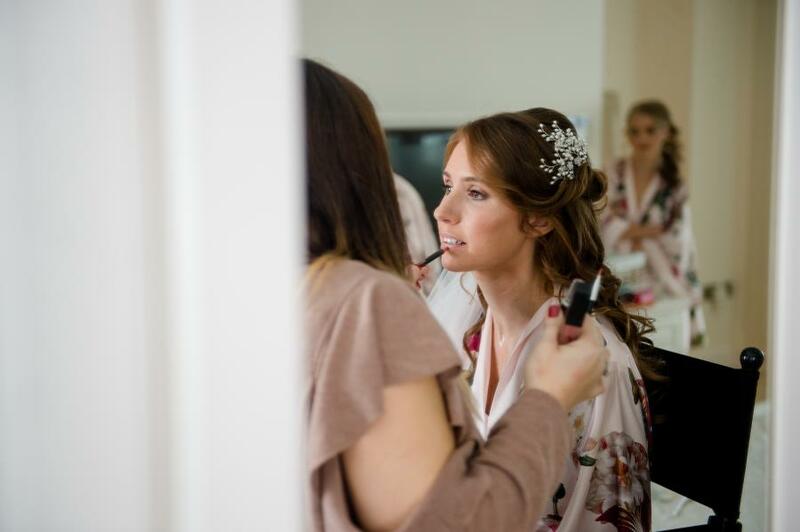 Thank you Katy for sharing your lovely wedding photographs!